Earn more Qantas points: Stay with Us! 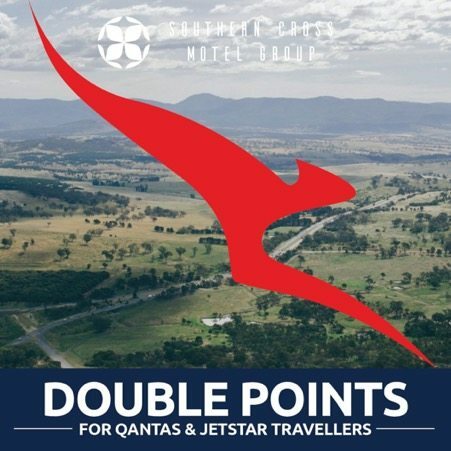 This summer we are offering Double Points to Qantas and Jetstar Club members. Whether you are travelling to see family for Christmas, exploring a new region during the holidays or looking for somewhere interesting to spend New Year’s Eve we can help with properties stretching from Mackay in the north to Junee in the south. Making the most of this offer is simple: logon to either the Qantas or Jetstar website and make your booking for any dates between 1st of November 2017 and 28th February 2018.